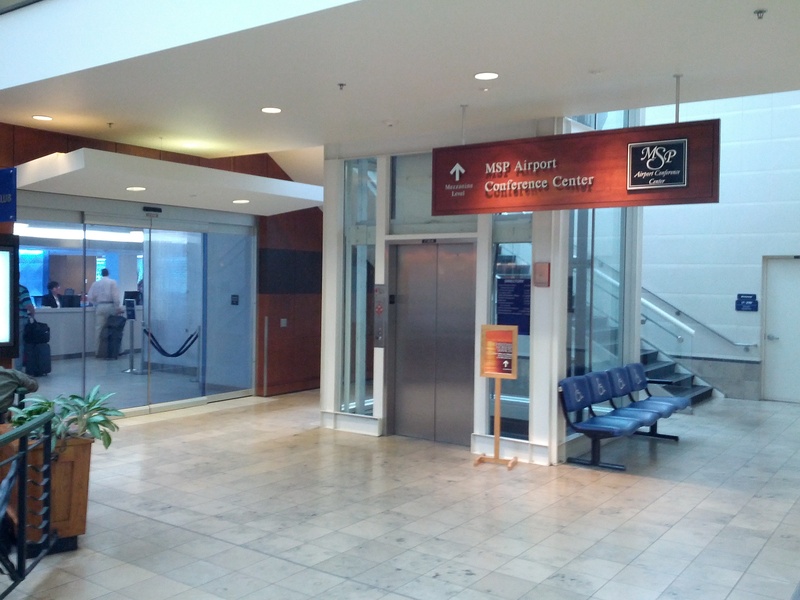 The Minneapolis airport has a “Quiet Seating Area” located near the Delta Sky Club, between the entrances to the F and G concourses. 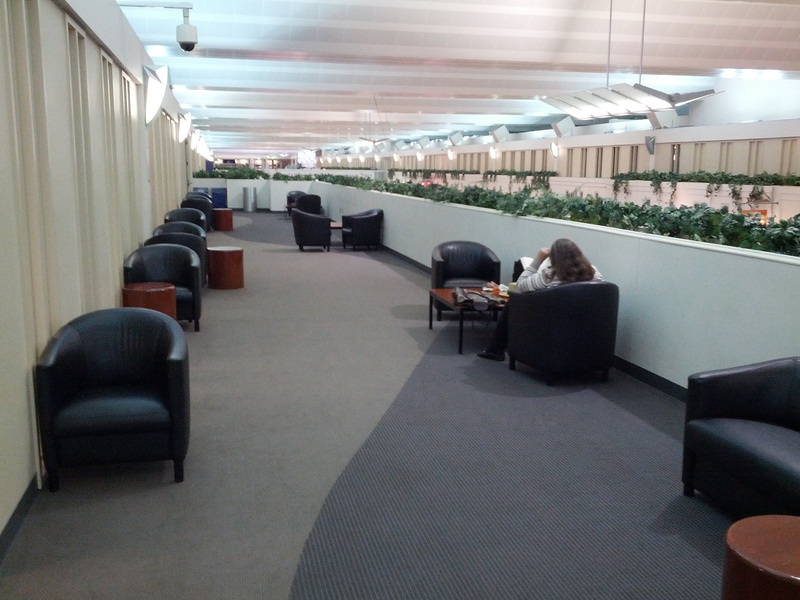 This is a great place to catch some rest on a long layover. 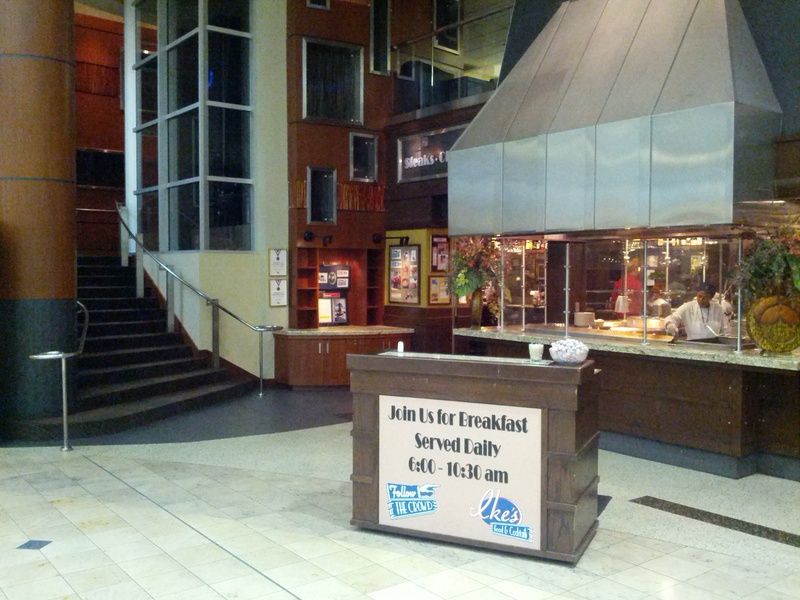 You can get to the “Quiet Seating Area” by taking the stairs or the elevator in front of the Sky Club. 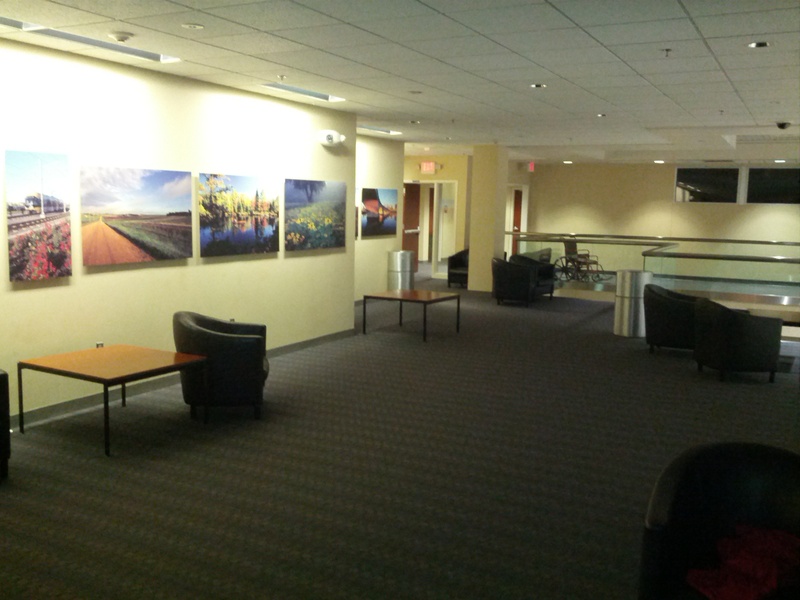 The Minneapolis Airport also has a gallery area, located above the entrance to the C and D concourses. The stairs to the gallery are located near the entrance to the E concourse and Ike’s Food and Cocktails.